Aggro tourism becoming popular in Nepal. 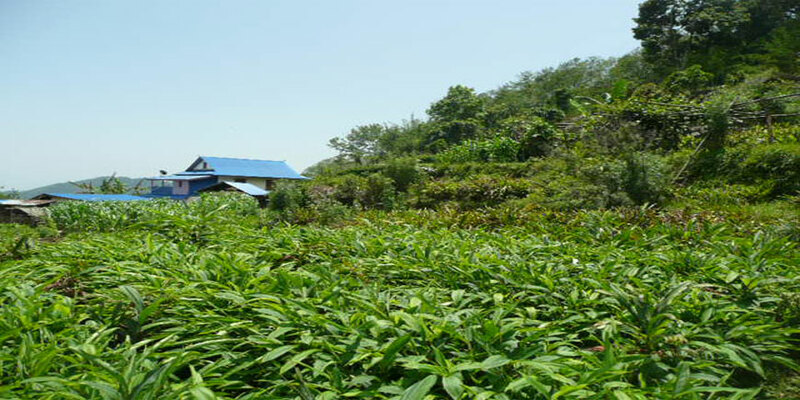 People are growing cardamom, tea, coffee and different fruits and vegetable. Today early in the morning, we drive about 15 minutes to Tribhuwan International Airport. After 30 minutes scenic flight to Lukla (2804 mtrs. ), we begin our trek to Phakding (2610 mtrs.) - 3 hours easy walking. Overnight at Guest House. B.L.D.